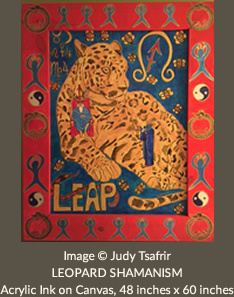 Jupiter in Sagittarius: Creating a New Vision for Our Future | Judy Tsafrir, M.D. Jupiter is the largest planet in our solar system. It weighs twice as much as all the other planets put together and is 1300 times the size of Earth. It has a twelve year cycle, meaning that it takes twelve years to orbit the Sun as compared to the Earth, which takes only one year. Jupiter spends a year in each sign of the zodiac, and on November 8, 2018 it exited the sign of Scorpio where it has been for the past year and entered the sign of Sagittarius. This represents a very big shift in the nature of the prevailing cosmic energies that are influencing our collective and individual consciousness. Scorpio is associated with trauma, and specifically sexual trauma, and is about plumbing the depths of the unconscious to get to deeply buried truths. It is about power, particularly the abuse of it, as well as intensity, drama, helplessness and spiritual and emotional growth through suffering and wounding. It’s a dark energy. Jupiter’s entry into Scorpio in November of 2016 coincided with the Harvey Weinstein revelations which subsequently evolved into the #MeToo movement, as well as additional tragic revelations about the rampant sexual violation of children by Catholic priests in Pennsylvania. The extent of abuse in so many spheres has been massive, which is consistent with the nature of Jupiter in Scorpio. 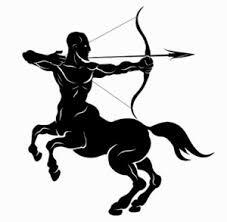 Sagittarius, by contrast, is a much more expansive, adventurous and optimistic energy, and is associated with seeing the larger perspective, with creating spiritual meaning and finding truth. There is a logic to the order of the signs of the zodiac; they relate to one another. After mining the depths in Scorpio we are now prepared to emerge into the light armed with fresh insights and understandings in order to create a new vision for our future. There is an urgency for us to do so, as we find ourselves at this moment, at the end of three very long and powerful astrological cycles. The planets of Jupiter, Saturn and Pluto will all join together in the sign of Capricorn in 2020. Capricorn is the sign associated with governmental structures and authority and this union of the three planets portends the end of an outmoded approach that is no longer sustainable and does not serve us. It is not a stretch to see that this is a time of endings as the old world is collapsing around us. This process will continue through 2019 in preparation for the planting of a new seed in 2020. Jupiter is Sagittarius will be a support to us as we formulate the vision of what kind of future we intend to create. 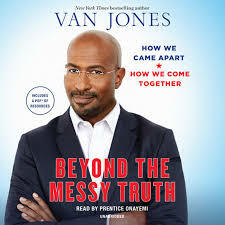 Van Jones tough love book, “Beyond the Messy Truth: How We Came Apart, How We Come Together” is an analysis of the heartbreaking toxic divisions which blight our country today and offers the possibility of working together to transcend our differences. Jones is an inspiration, a CNN political commentator and social justice activist. He proposes projects that could unify the two parties: fixing the justice system, ending the opioid addiction crisis, opening up the technology sector to all, and transitioning to a greener economy. He writes “I am interested in the moral center, not the political center.” This is a perfect Jupiter in Sagittarius vision and project. I include at the end of this post a fascinating interview of Van Jones by Tami Simon on the podcast “Insights at the Edge”. Jones holds up a troubling mirror to progressives, and I think his insights are valid and important with regard to our self-righteousness, lack of empathy and even contempt for those who hold views we find abhorrent. My favorite part of the interview is his description of the “Hallelujah Anyhow” attitude, which is quintessentially Jupiter in Sagittarius. No matter what happens, we can cultivate an internal stance of joy, hope and dignity, that is independent of external circumstances and events. “Hallelujah Anyhow” is characterized by a love of self and a love of life. It is this soulfulness that is so important to foster in these challenging times, when the consequences of climate change are upon us and which scientists tell us will only get much much worse, and the breathtaking political dysfunction at home and abroad could understandably lead one to utterly despair. It’s the perfect attitude to take with you to the Thanksgiving table. Many blessings to my readers for this beautiful celebration of gratitude and may your days be filled with an abundance of Hallelujah Anyhow. Here is a link to the interview with Van Jones: Breaking Out of Our Resistance Bubble. Love what you wrote. I’ve been reaching deep inside and trusting the Truth within. Our critical thinking and good-heartedness grounds us no matter what’s going on, and who tells us what outside. Jupiter in Sagittarius -the hope, the seeking, the expression. Sending love to you and yours, on top of all that, during this holiday season. The dark night before the dawn. I am so moved this year by the Chanukah story that is all about miracles, light and resilience. That is what we need. It feels very Jupiter in Sagg. Many blessings to you for the holiday season and the New Year. Love this, Judy. Thanks so much for sharing your insight and wisdom. Thanks Frank for taking the time to read and write to me. Thanks for your always-wise posts. Only recently did I become aware of Van Jones, when I saw him as part of a panel on one of the news channels. I was impressed and uplifted by his comments. I’m glad to know of his book. I agree. He gives me courage and helps me put my life into perspective. I also feel inspired by him to be my best self. 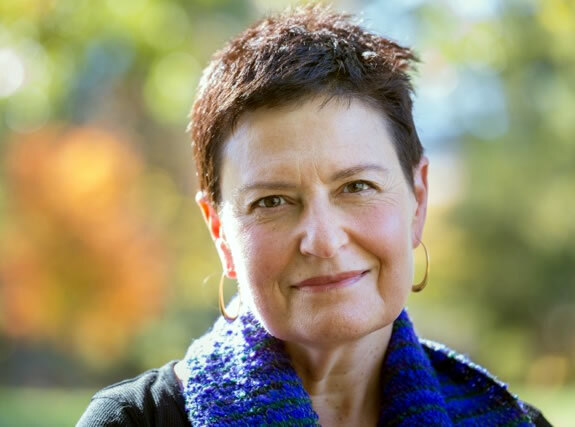 I hope you have a chance to listen to the interview with Tami Simon at the end of the post. Its very worthwhile. Thanks for writing. Brilliant and an urgent call to action. Effecting change that channels spirituality into our temporal world entails effort — pushing ourselves beyond our comfort zone.